Unforgettable cities, breath-taking natural beauty, legendary hospitality – Explore the wonders of the Middle East with Arabian Adventures, Meetings Incentives and Events. With countless experiences by day or night, Dubai blends tradition with the ultra-modern. 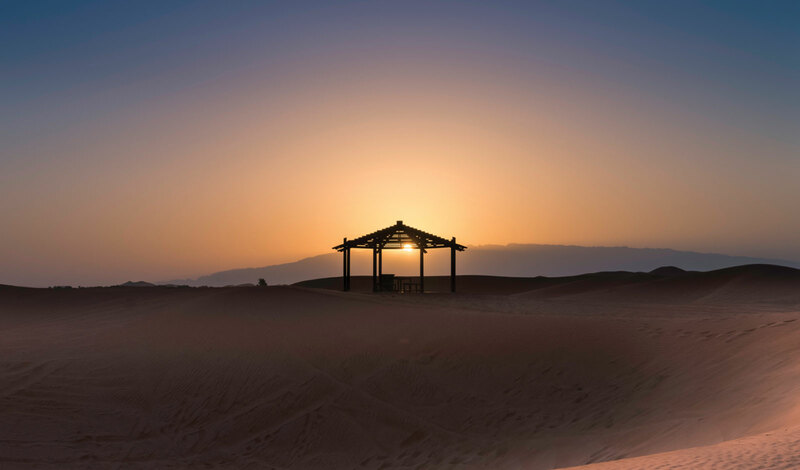 Journey into the dunes, relax in a luxury spa, shop, swim, sail, ski, or just watch the sunset from the world’s tallest building – anything is possible. Once a simple island settlement, Abu Dhabi, meaning land of the gazelle, has been transformed into a modern cosmopolitan city and the high-rise capital of the UAE. Situated on the South West corner of the Arabian Peninsula, The Sultanate of Oman is a refreshing reminder of a bygone age, a place where stunning natural beauty, historical landmarks, modern convenience and legendary Omani hospitality combine to create a unique and laid back character far different from its neighbors.